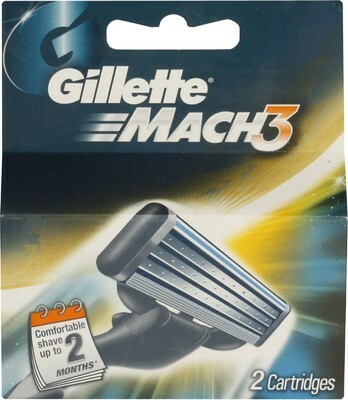 Diamond like coated DLC 3 Blades for a close comfortable shave. Front Pivot Technology Closely follows the contours of your face. Lubricating stripo for great glide.